Our Goal is to provide you with any info that you may need to know to give you full knowledge of what is going on in Your students lives, we hopefully can come alongside you in shepherding your kids to be strong followers of Our Lord Jesus Christ. Registration Links: Check back later for more upcoming events! Steve Wright | Chris Graves. Parents, you have the greatest privilege of your lives in front of you every day: raising your children. Pointing your children to Christ, modeling the Gospel, and talking about God's grace shouldn't be a burden. It is a privilege. 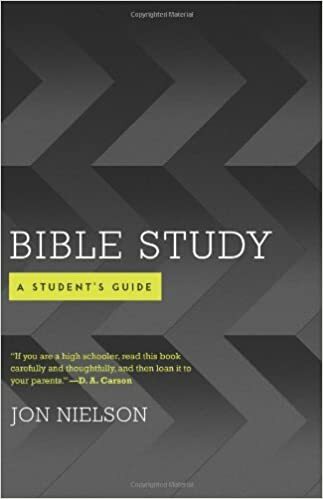 A Parent Privilege provides biblical understanding and the latest research to encourage you in the unparalleled opportunity you have to be the primary disciplers of your children. Have you ever wondered why God made both male and female? Have you thought about His purpose for you as a female? Have you considered the fact that God has intentionally planned everything about your life? Then join Bible teachers Susan Hunt and Mary A. Kassian in this 35-day devotional, digging deep into God's Word, hearing what He says about your womanhood, and learning how to live as a "true woman" day by day. Each day begins with a short devotion and then a 'Time For You' section—a time for you to read, think, and pray about living for God's glory. Most people spend their lives on trivial diversions, seeking to gain comfort and pleasure for themselves. But Jesus said, "Whoever loses his life for my sake will save it." If the path to God-exalting joy and purpose is to "lose" your life rather than to waste it, then this Group Study Edition and the other components in the newly designed Don't Waste Your Life Group Study Kit are essential. The church teaches us the importance of physical purity; but it teaches little about emotional purity. Christian singles often wear their hearts on their sleeves, which can lead to intense, emotionally intimate, male-female "friendships" with no commitment to pursuing marriage. People may have had several of these "friendships" and still consider themselves pure, but in reality they have given away pieces of their hearts that should be reserved for their future spouses. 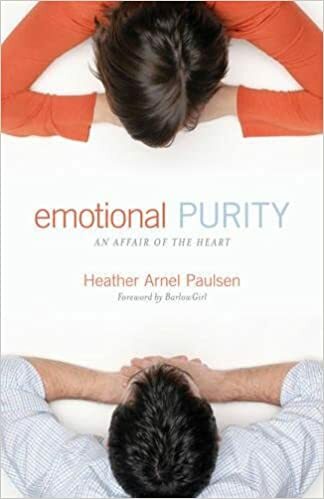 Emotional Purity will show you how to define and set boundaries in your relationships to avoid making the same mistakes. 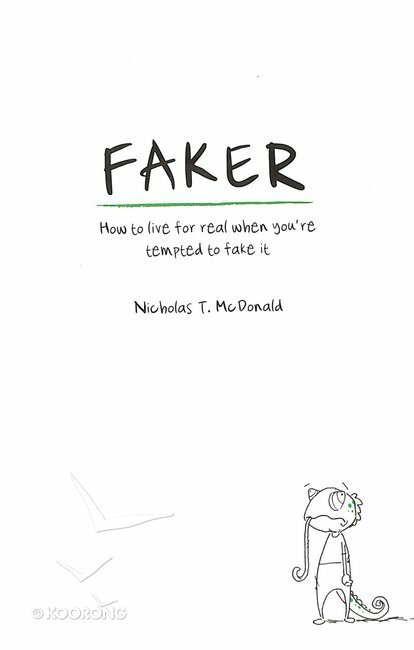 Have you ever felt like a faker? Facebook, Twitter and Instagram allow us to paint beautiful pictures of our lives. But many of us feel like fakers. If people really knew who we were, what would they think? Would they still care? What would life look like if we stopped pretending? This book not only explores that question, but provides the thrilling answer found in a short story told 2,000 years ago. Many teens are active in church youth programs, yet drop out of church later in life and never return. Other young adults rest on the merits of their parents' faith without ever experiencing their own relationship with Jesus Christ. 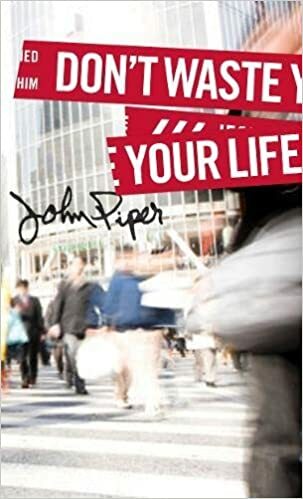 In this book, the authors seek to help teenagers who have grown up in Christian homes by reminding them of the blessings of growing up in a Christian home, warning them of some of the dangers they face, providing practical suggestions for avoiding these dangers, and urging them to think and live in a way that pleases God. Three seemingly unremarkable principles shape and strengthen the Christian life: listening to God’s voice, speaking to him in prayer, and joining together with his people as the church. 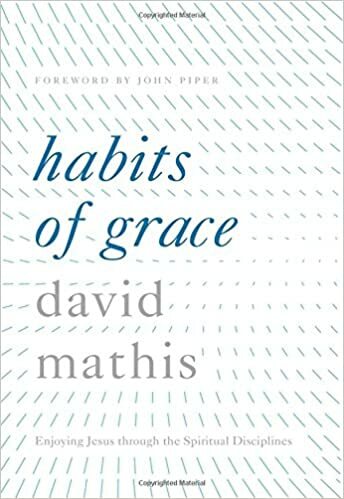 Though often viewed as normal and routine, the everyday “habits of grace” we cultivate give us access to these God-designed channels through which his love and power flow―including the greatest joy of all: knowing and enjoying Jesus. Many of us are listening for the still small voice to tell us what’s next instead of listening to the clear voice in Scripture telling us what’s now. God does have a will for your life, but it is the same as everyone else’s: Seek first the kingdom of God. And quit floundering. 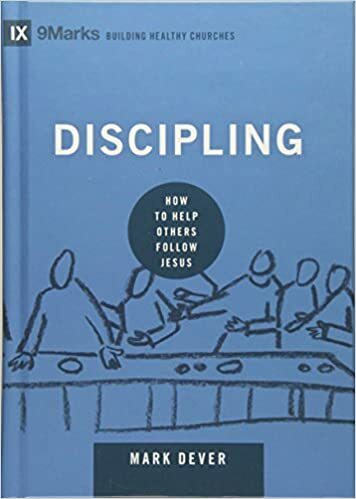 With pastoral wisdom and tasteful wit, DeYoung debunks unbiblical ways of understanding God’s will and constructs a simple but biblical alternative: live like Christ. 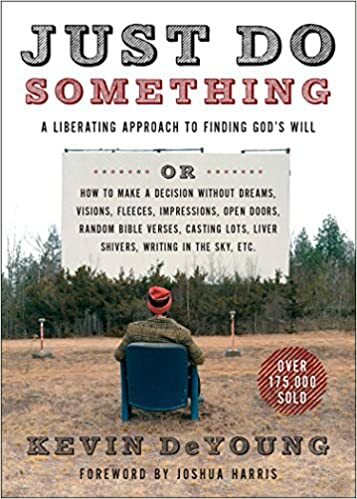 He exposes the frustrations of our waiting games and unfolds the freedom of finding God’s will in Scripture and then simply doing it. Lust isn't just a guy problem – it's a human problem. And unless we honestly confront it, lust will destroy our relationships and our lives. Joshua Harris, author of the runaway bestseller I Kissed Dating Goodbye, calls a generation bombarded with images of sexual sin back to the freedom and joy of holiness. This "PG-rated" book – straightforward without being graphic – speaks to those entrenched in lust or just flirting with temptation. Honestly sharing his own struggles, Harris exposes lust's tactics and helps readers create a personal plan for fighting back. It’s for teenagers eager to reject the status quo and low standards our culture sets for us. 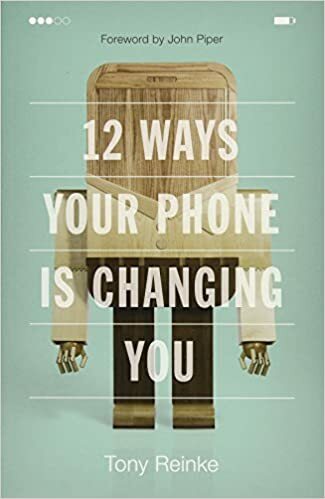 It’s for those of us who don’t want to spend the adolescent years slacking off, but rather standing out and digging deep into what Jesus says about following him. 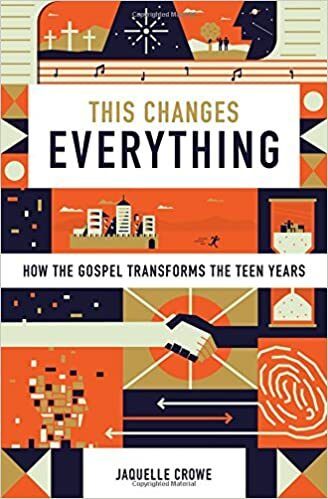 This book will help you see how the truth about God changes everything―our relationships, our time, our sin, our habits, and more―freeing us to live joyful, obedient, and Christ-exalting lives, even while we’re young. In spring 2008, over 6,000 assembled in Chicago to hear a counter-revolutionary call from leaders like John Piper, Mary Kassian, Joni Eareckson-Tada, Karen Loritts, Janet Parshall, and Nancy Leigh DeMoss. These voices launched the call to return to biblical womanhood, and thousands of women responded. Now they are the voices heard in communities, churches, and ministries worldwide. 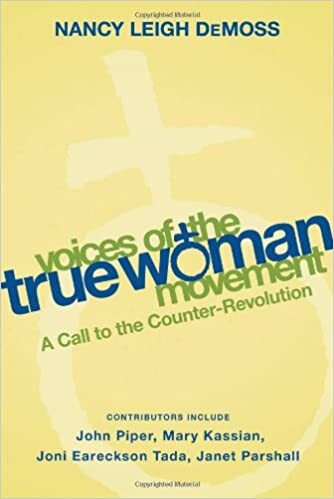 The True Woman Movement began. 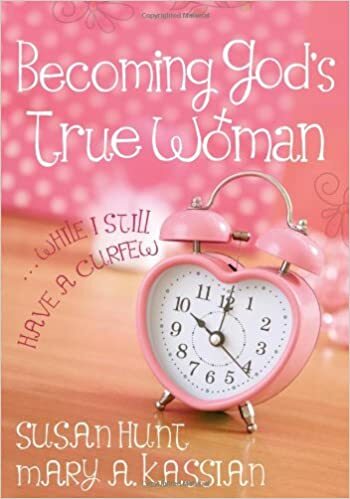 Experience the birth for the first time, or relive True Woman ’08, with The Voices of the True Woman Movement. 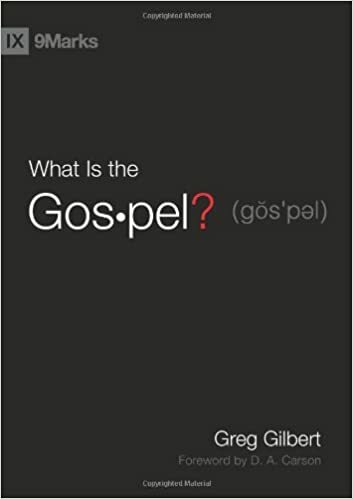 Greg Gilbert turns to the Gospel in What Is the Gospel? 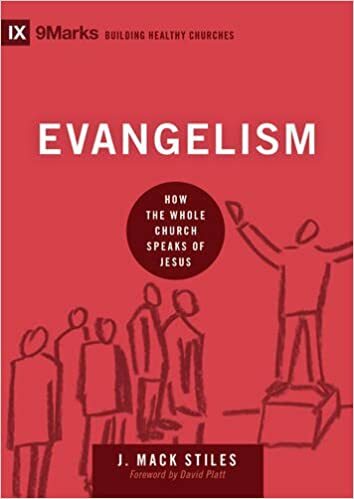 Beginning with Paul's systematic presentation of the gospel in Romans and moving through the sermons in Acts, Gilbert argues that the central structure of the gospel consists of four main subjects: God, man, Christ, and a response. The book carefully examines each and then explores the effects the gospel can have in individuals, churches, and the world. Both Christian and non-Christian readers will gain a clearer understanding of the gospel in this valuable resource.